As an active scuba instructor, avid spearfisherman, and dive gear junkie, I am continually looking for new dive gear developments and improvements. I demoed both Lionfish Slayer® models which are the Punch and Javelin. 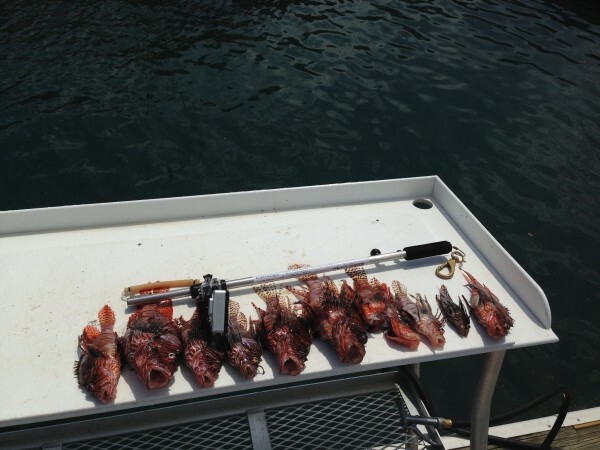 They exceed expectation and were superior to any other device I have tried, seen or previously owned to harvest lionfish. The Lionfish Slayer® provides the safety of enclosing the prongs with the practical benefit of distancing the diver from the venomous spines of lionfish. The Lionfish Slayer® also provides the convenience of portability I have not found with any other type spear. 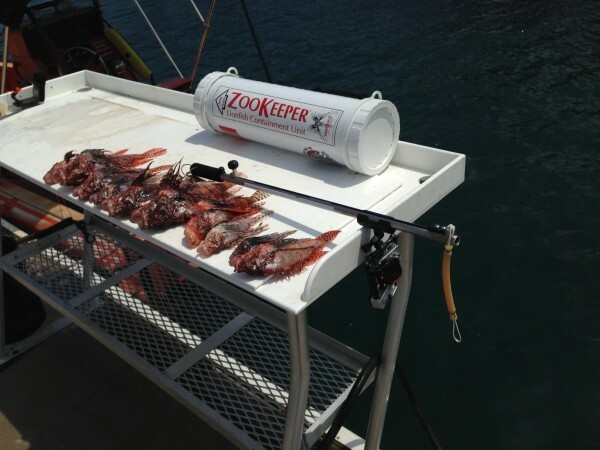 If you are engaged in another diving activity such as photography, lobstering or even spearing game fish with a standard size speargun, the Lionfish Slayer® can be easily tucked away and readied for use in moments. The Lionfish Slayer® is analogous to the switchblade of the sea. The fit and finish of the Lionfish Slayer® is exceptional. The trigger and barrel are made from the highest quality surgical stainless steel. The Lionfish Slayer® is a superior instrument in the effort to cure our oceans and reefs, where not native, of lionfish infestation. 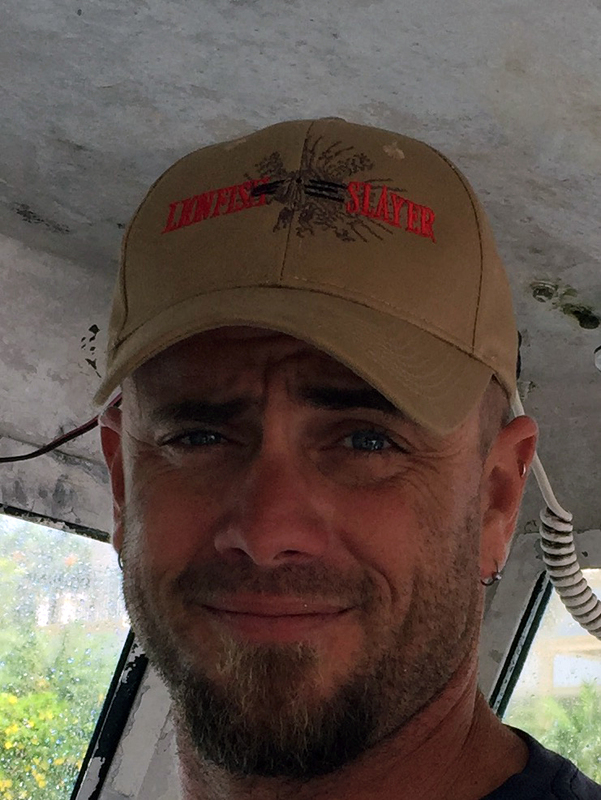 I endorse the Lionfish Slayer® and look forward to assisting capable and interested divers learn to harvest lionfish with it. Forrest, Instructor with Spearit Scuba, Inc.